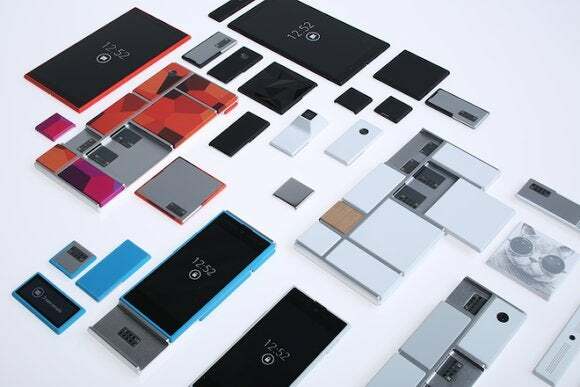 Google said it won't use electropermanent magnets to hold Ara's modules in place. 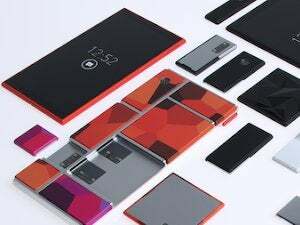 The Project Ara team likened the challenge to that faced by astronauts on the Apollo 13 mission, when they had to devise a way to filter out CO2 from the lunar module, using only tools available to them. The NASA engineers likened the task to "fitting a square peg in a round hole."